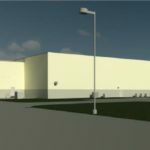 Woodbridge Foam bought a spec built warehouse and planned to convert it into manufacturing facility for a car seat foam. 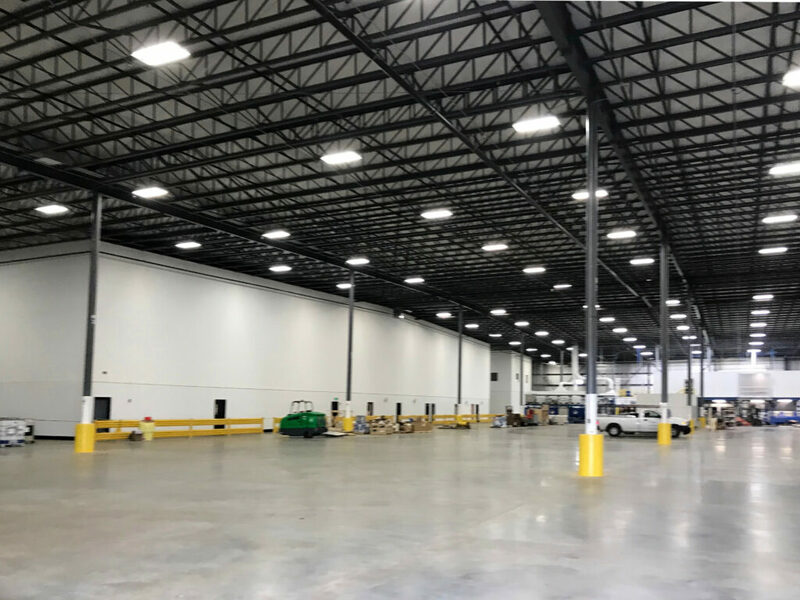 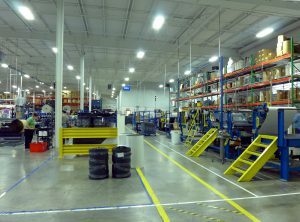 MPL worked with Woodbridge’s industrial and process engineers to design additions and renovated the existing space to accommodate Woodbridge Foam’s process and management. 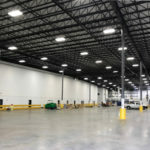 The completed building was 137,000-sf including 10,000-sf office.